Show your silver side with Go Ape. Stand up and beat your chests for the taste of Go Ape. 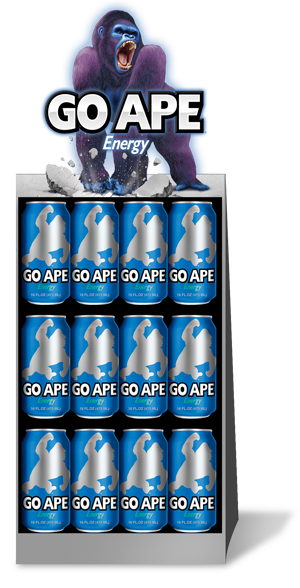 Get your Go Ape fix in convenience stores near you.